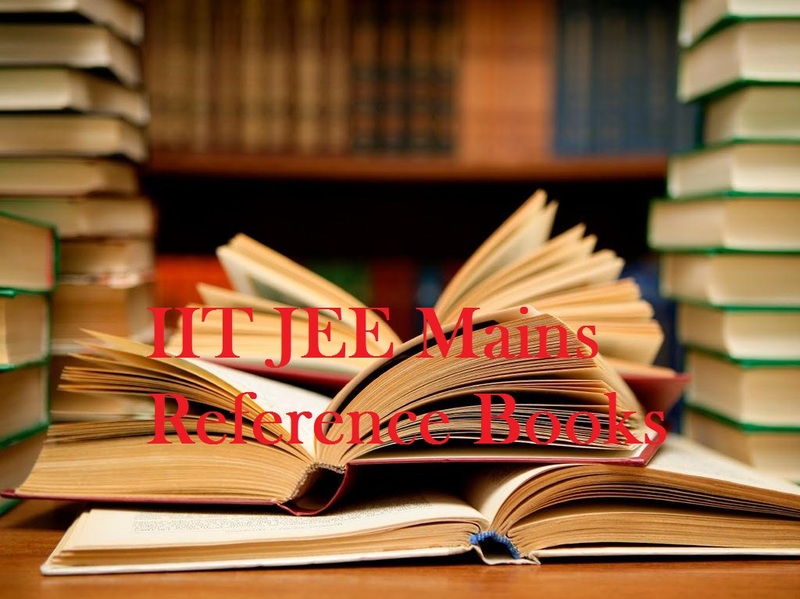 Every student who are looking for IIT JEE Mains 2016 Best Reference Books to prepare well for there most awaited exam of life, and there search ends here as we will provide you some really good stuff of reference books specially for IIT JEE mains 2016 preparations. lots of students have already started there preparation for this entrance exam, with these reference books they can accelerate there preparation to another level. Lets checkout all the Best Books for IIT JEE Mains exams 2016 which are listed below. 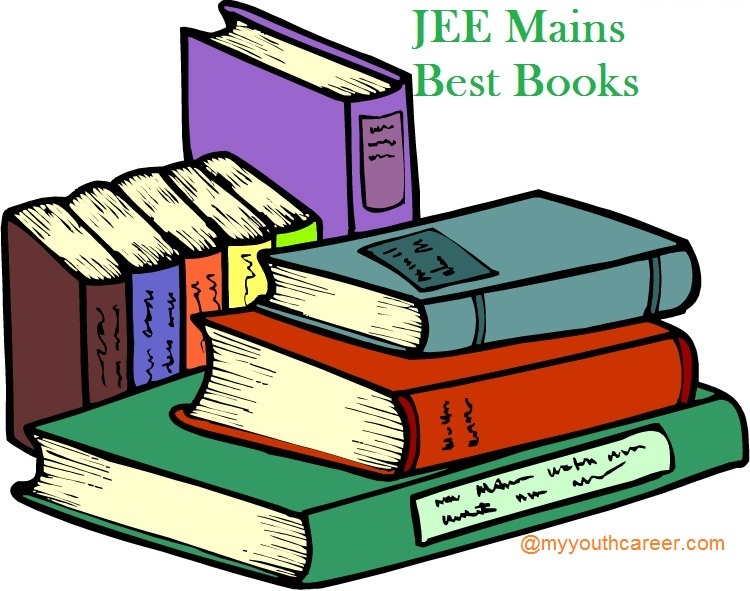 Important Books for JEE Mains which can make a huge impact on your preparations and also on your schedule as Hard Work in right direction can only make you perfect instead of just hard work. So, choose these important books for you. Best Reference books for some important subjects which will carry a lot of weightage are PCM ( Physical, Chemistry and Mathematics ) subjects are listed below, Students can refer these books for clearing there basic concepts and higher level preparations. IIT JEE Mains exams 2016 are going to be career deciding for a lot of students, students who want to crack it with full dedication and concentration students also need to find a right direction towards there preparation. Reference books for JEE Mains 2016 can sharp up your basics and Advanced level knowledge of PCM subject.